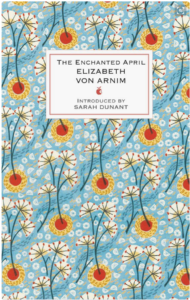 Elizabeth von Arnim was the author of 22 books, including The Enchanted April, Elizabeth and her German Garden, Vera, The Pastor’s Wife, and Mr. Skeffington. 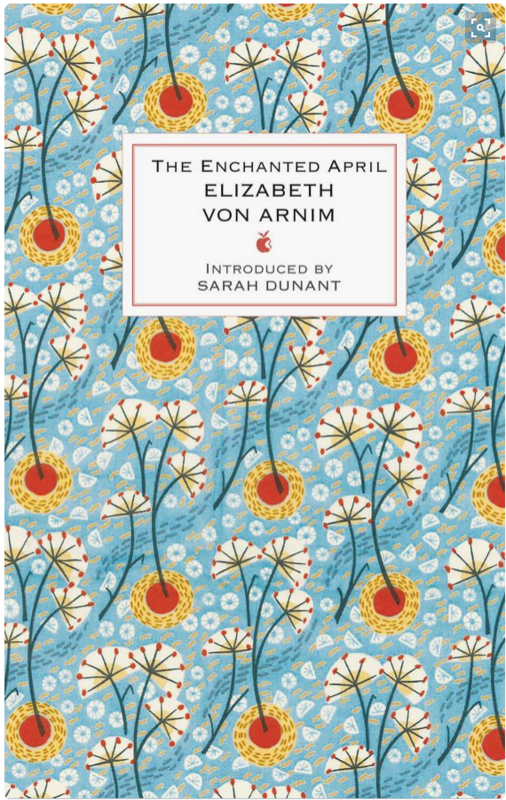 The Elizabeth von Arnim Society is dedicated to fostering scholarly work on von Arnim and helping scholars from around the world come together and exchange ideas. The International Elizabeth von Arnim society was founded on 13 September, 2015 in Cambridge, UK. We have a diverse membership with Elizabeth von Arnim enthusiasts and scholars located around the world. We would be thrilled to hear from you if you if you are interested in joining the society. Membership fees should be paid on an annual basis, from 1 July 2018. Our membership fee is £12 or £10 for unwaged/concession members. Please visit the Membership page for more information. 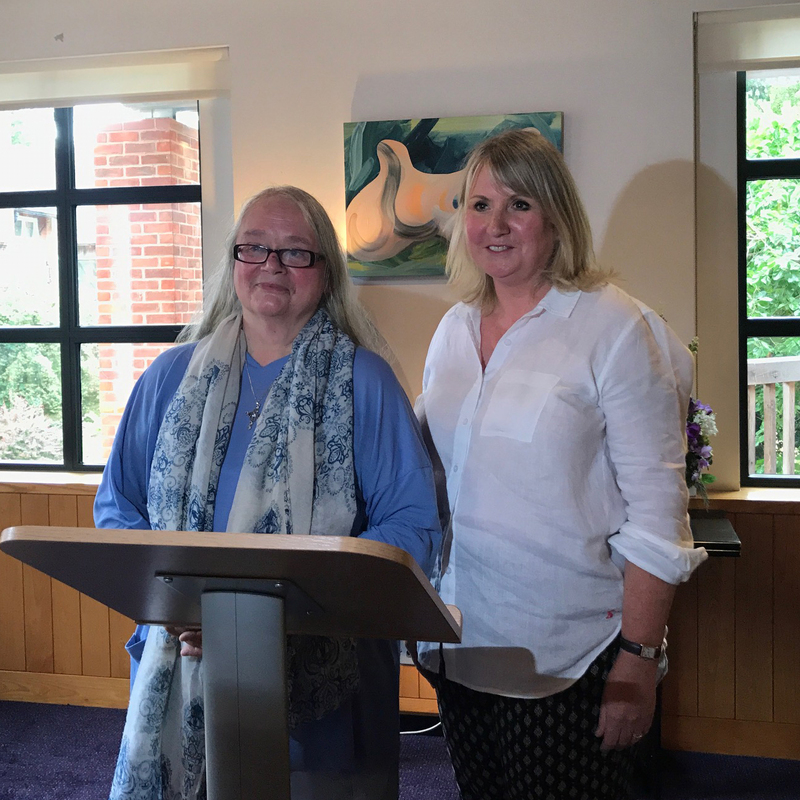 The Elizabeth von Arnim Society held an event at the Warburton Hall at Lucy Cavendish College in Cambridge, UK, on 29 July. Alison Hennegan, Fellow of Trinity Hall, Cambridge, and lecturer in English at the University, gave a talk entitled: ‘Elizabeth von Arnim: not a feminist but…’, a topic which is particularly appropriate for the year in which we are celebrating the centenary of the passing of the Representation of the People Act here in the UK. You can read about our event here.